Criminal Defense Tip of the Day! If you are out on pre-trial release, probation, or community control, and have one of these, never, ever commit a crime! For that matter, never commit a crime in the first place, and you will never have to worry about my Criminal Defense Tip of the Day! Here is another criminal defense tip for you. Like all my criminal defense tips, this one is based on an actual case. I use real-life examples of what I see in my case, what I see in court, and what I know as a former police officer to help you. 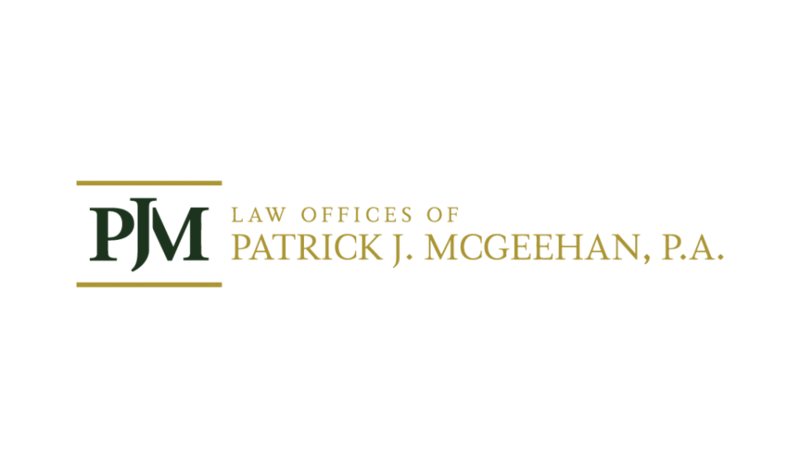 I am Patrick McGeehan, and I am a family law and criminal defense lawyer in Miami, Florida. I receive a lot of questions regarding family law and domestic violence issues. I represent clients in Miami-Dade, Broward, Palm Beach, and Monroe Counties. No part of this video is to be considered legal advice. This video is for educational purposes only. No attorney/client relationship is formed from watching this video.